Riot as in funny …..gotcha! I love this cartoon: When Pamela (Almost) Went To England, just published over at The Jewish Press. I don't expect this cartoon will incite rioting — unless, of course, some hate preacher says that one of those jihadists is Muhammad. THANK YOU ATLAS SHRUGGERS FOR A KILLER YEAR. I thought readers might like to see a quick overview of the real progress that we made in the war against America. Many groups yap a lot, promise a lot, fight amongst themselves a lot …… we have no time for such things. The clock is ticking…. 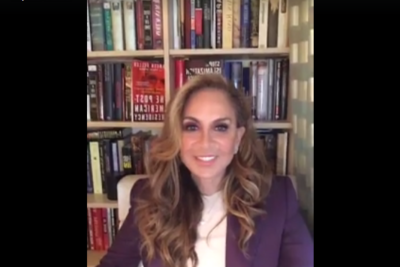 Check out my latest in Human Events: ISNA's U.S. Government-Approved Racist Hatefest by Pamela Geller July 4th — a Muslim Day? Front Page magazine is running part II of my interview with Jamie Glazov here. If you missed part I, go here. Today we talked about Aqsa Parvez. Women — it's what the war is really about. Pamela Geller, World Net Daily: Will Obama Bow to Syria, too?